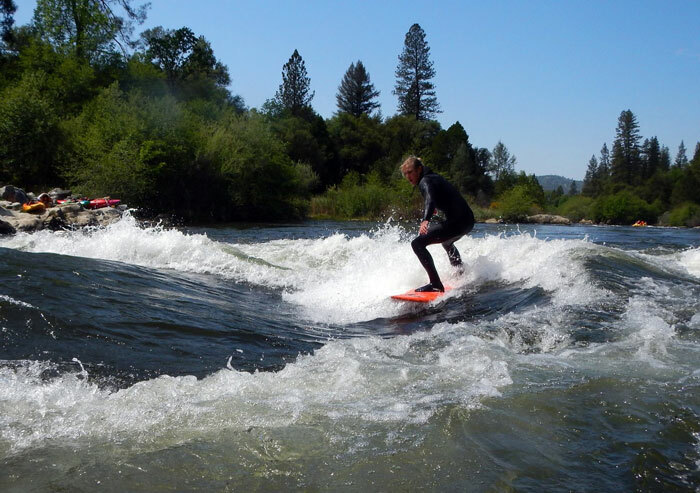 There’s more than one way to surf a river wave. Tyler Lausten shreds Barking Dog on the South Fork American on his own TL designed boards (tlsurf.com). Photo of Phil Boyer by Haven Livingston. … And this is why we scout. 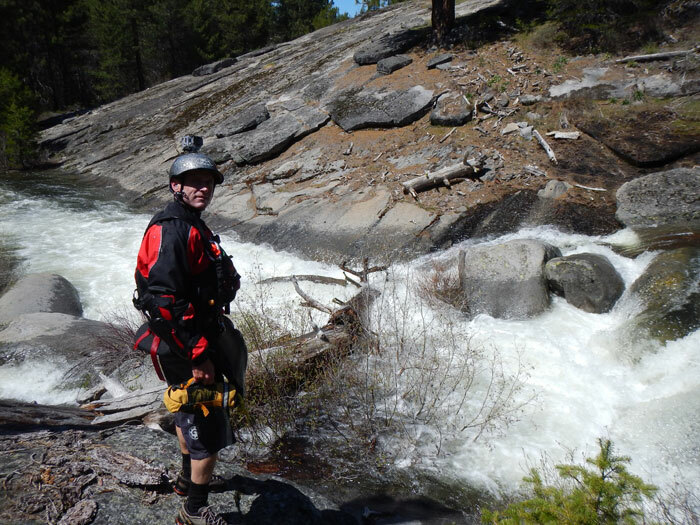 South fork Silver Creek below Icehouse Dam presented all kinds of new wood jams during the one day water release. It’s just what happens. Always worth it to get out and look before running a drop.